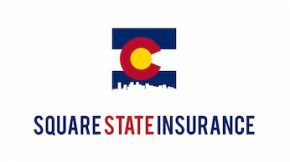 Why Are Homeowners Insurance Rates Rising In CO? If you live in Colorado, the news around homeowners insurance premiums isn’t good. Most homeowners customers are seeing their rates rise again in 2018, and there are several reasons why. 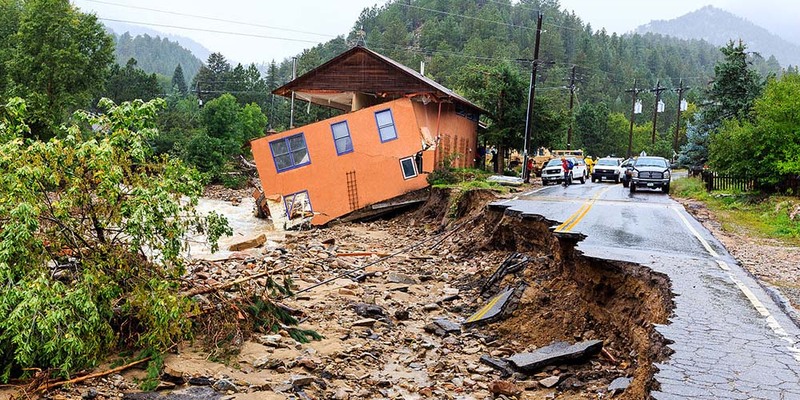 Colorado has been hit with some pretty severe natural disasters in the past few years including floods, forest fires, tornadoes and hail storms. It’s no secret that Colorado weather can be pretty wild, but there are other reasons why rates are rising as well. Let’s take a closer look at homeowners insurance rates rising in Colorado and what you can do about it. Low Risk Flood Insurance – Is It Worth It? Most homeowners think about flood insurance at some point, be it before they buy a home, during the closing process or after a big storm. For those that aren’t familiar, floods are not covered by a standard homeowners policy. This means that if a large flood hits your neighborhood, think Act of God type flood, you won’t be covered by your homeowners insurance. (Note: this is different than a “man made” flood where your washer fails and floods your basement. That -is- covered by a homeowners policy). The thing is, if your insurance broker or real estate agent says you’re in a low flood risk area, most homeowners pass on flood insurance. However, you may need to re-think your decision on low risk flood insurance, especially during the spring months. Let’s take a closer look at why low risk flood insurance may be a prudent investment. It seems like a rare and often accidental occurrence – your dog bites someone else. However, dog bites rack up plenty of insurance claims each year, and much more than you’d expect. Dog bite claims are so common that they’ve risen again last year and cost almost $700 million per year now. Even if your family pet is well behaved and has no history of biting others before, sometimes the unthinkable happens and suddenly you’re liable for a dog bite. Worse yet, you may not think about a dog bite claim as part of your overall insurance plan, but pet owners should absolutely consider it as part of their overall coverage. 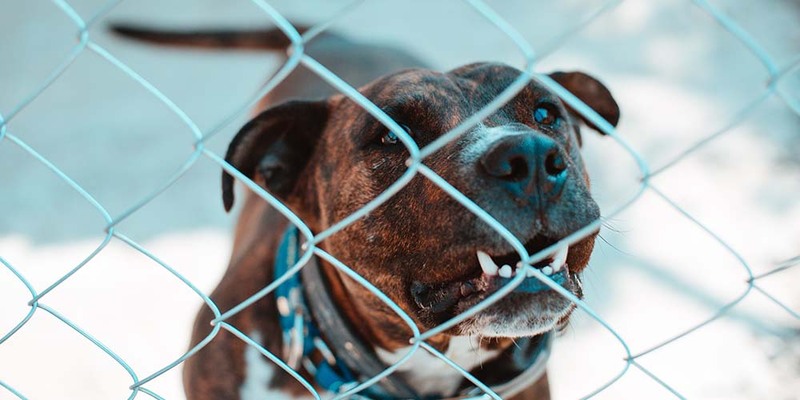 Let’s take a closer look at how dog bite claims can impact your insurance and how you can prepare for it. Most insurance customers have heard about umbrella coverage, but often the need for it is clouded in “what if” scenarios. Commonly umbrella insurance is sold with claims like “you never know when you’ll need it,” and “it only costs a little bit per day,” which makes it an easy choice for most insurance customers. Even so, the real need for umbrella insurance is pretty cloudy for most customers. Worse yet, if you get into court over a liability claim, you could be looking at $1 million or more in damages. Umbrella coverage only helps in circumstances like this if you have it before the liability claim. In order to help customers visualize just what umbrella insurance covers, we’d like to look at some real life umbrella insurance claims. I’m Remodeling My Home – Do I Need Extra Insurance? We all think of a homeowners policy as a basic precaution for anyone who owns a home. If you don’t own any items of extreme value as we talked about in Homeowners Insurance Rider – Do I Need One, then a standard policy should have you pretty much covered up to certain limits. If you need more coverage than that, you can always add umbrella insurance just in case. However we’d like to look at another circumstance where you may need extra coverage for your home. 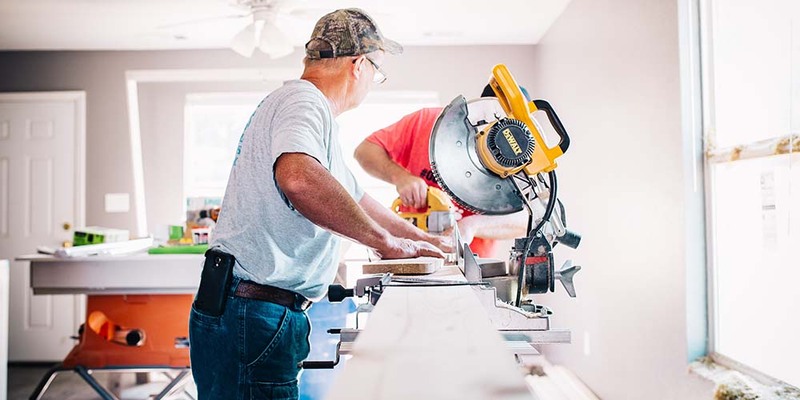 In an expensive home market like we have in Colorado right now, many homeowners are turning to remodeling their home, and the benefits are obvious. Remodeling creates more space for a growing family or entertaining guests, and in most circumstances it can improve the overall value of your home. Before you get started on your big remodel, you may want to ask the question: Do I need home remodeling insurance? Homeowners Insurance Rider – Do I Need One? Recently we talked about How To Insure Jewelry by adding a homeowners insurance rider, but did you know there are a lot of valuable items you can insure with a homeowners insurance rider? It doesn’t have to be just homeowners policies either, you can add a rider to a renters or condo insurance policy as well. Just like jewelry, insurance riders help cover valuable items that may fall outside a typical homeowners policy. 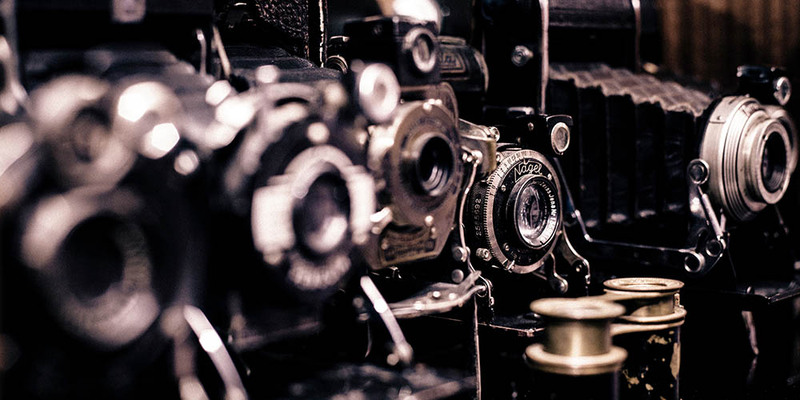 Do you have a fine work of art or a treasured instrument stored in your home? An insurance rider may be just the safeguard you need. Let’s examine why you might need a homeowners insurance rider and some of the most popular items covered by them. 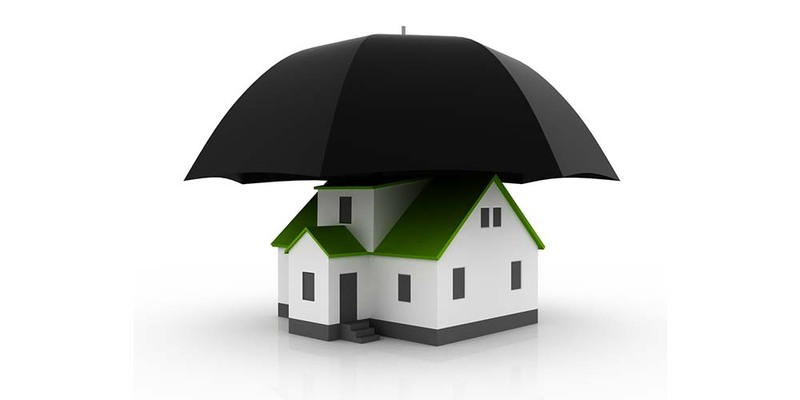 A lot of considerations go into your overall homeowners insurance policy. Namely there is the cost of rebuilding your home, the estimations needed to replace your valuables and the coverage needed to protect you in a liability suit (up to a certain point). That second measure is one we sometimes take for granted. Not every item is included in those estimates, and homeowners need to keep a working inventory of their most important valuables. 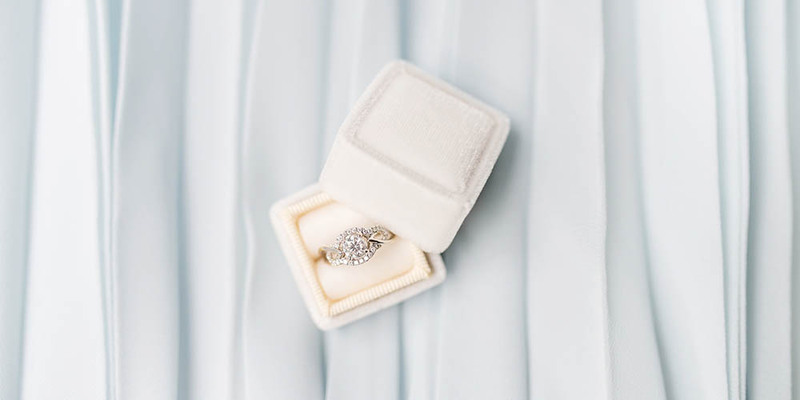 Jewelry ranks up there as one of those most expensive valuables that are insured, but did you know that homeowners policies cover only a portion of jewelry? The same goes for renters or condo insurance, they only cover a portion of jewelry if any at all. But there’s something important you can do to ensure you’re covered. Let’s take a closer look at the important task of insuring jewelry as part of your overall homeowners policy. Every year homeowners explore new ways to keep their premiums low and get the best coverage options out of their policies. 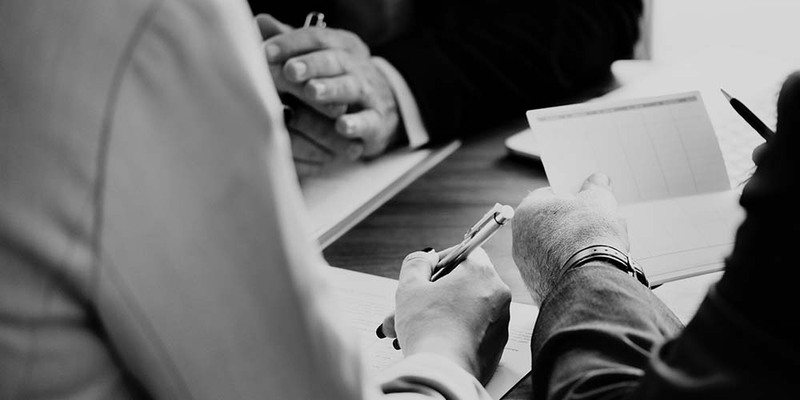 While some may look at bundling new or existing services, or simply raising their deductible, there are more substantial measures you can take to keep those rates low for years to come. We call it preventative homeowner measures, and they can do wonders for homeowners that want to get the most out of their insurance coverage at the lowest cost possible. All wise homeowners investigate some form of preventive homeowner measures, and each year they choose certain projects to focus on based on their budget. 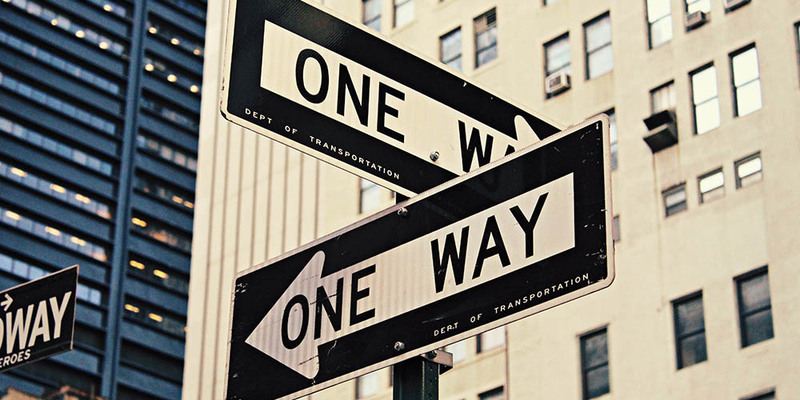 You too can make similar decisions that will positively impact your property. 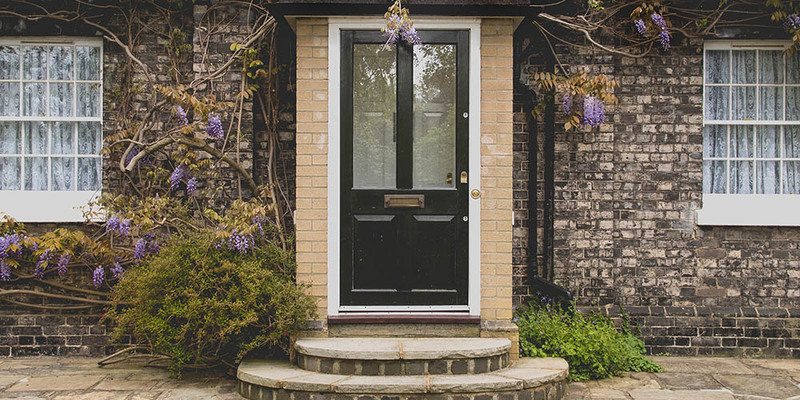 Here are some of the top preventative homeowner measures we recommend and why. Shopping around is important for any purchase, be it a vehicle, a pair of shoes, or insurance coverage. If you jump at the first thing you see or let the sales rep make the decision for you, chances are you’ll miss out on the deal you deserve. Far too many insurance customers are content to get one quote and just go with it, but they could be missing out on hundreds or even thousands of dollars in savings. Don’t believe us? Here are some real life examples of big savings we’ve provided for our customers by shopping insurance coverage options and why. Another long year has passed and it’s time to look ahead towards the coming year. While most are considering weight loss plans and other resolutions, or simply enjoying the New Year revelry, there is also a time where you have to evaluate your 2018 finances. It may not sound too exciting, but your insurance coverage is a big part of your 2018 plan. 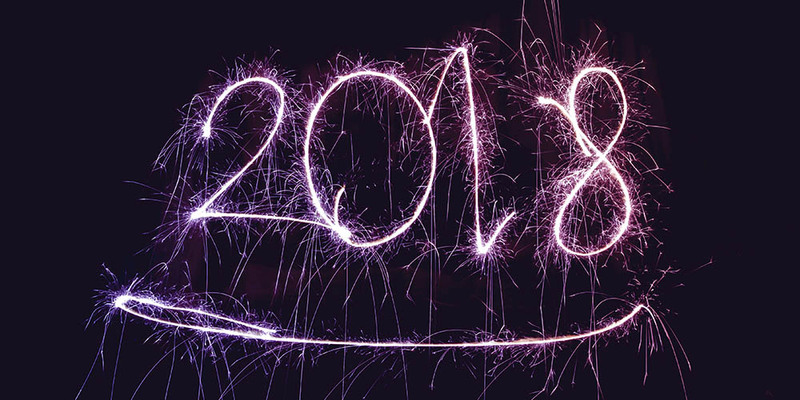 So before you put it off or forget to do it altogether, here are some 2018 insurance resolutions for the new year.